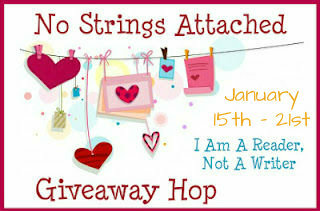 Susan Heim on Writing: No Strings Attached Giveaway Hop: Enter to Win a $100 GlobalGiving Gift Card to Help Those in Need! Again, I can't thank you enough for this amazing giveaway. It's nice to have a chance to give back. :) My name is Jaime. This is such a wonderful giveaway. A chance to help others in need. Count me in! Wonderfully thoughtful giveaway, thank you! 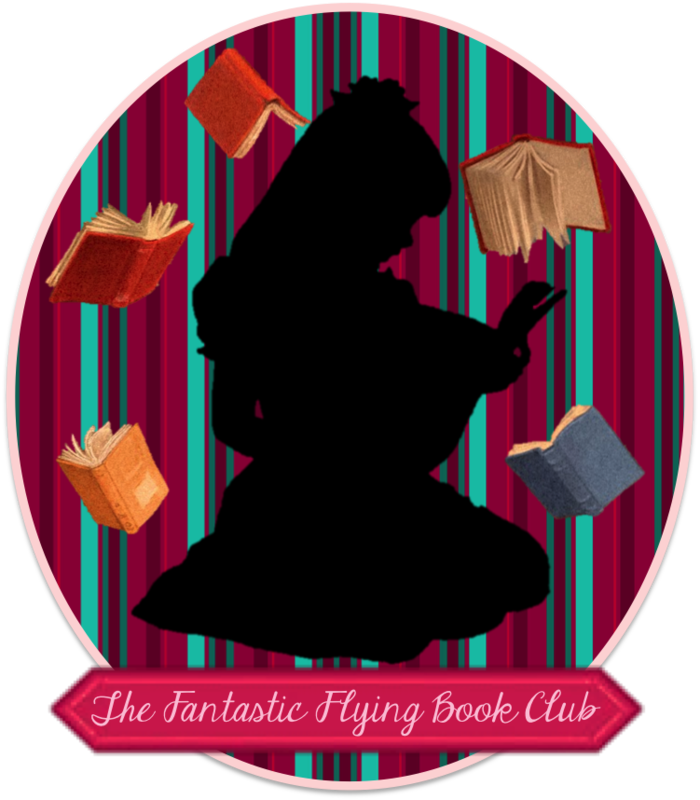 I said this on your other blog but this is a brilliant giveaway! Thank you for the giveaway! If I win I will use it to give to a organization that rescues animals! THANK YOU very much for the amazing giveaway! Thanks for the wonderful giveaway it is such a beautiful way to give. thanks for the chance :) x2! Thanks again for this lovely giveaway prize! Thanks for this awesome meaningful giveaway! This is amazing of you! Love to give to charity! Awesome prize! This is really thoughtful! Love it!! This is such a great idea, and I really appreciate the opportunity to win. Thank you for this great giveaway. I love this prize! I know just the charity I would donate it to as well. Wow you are so generous! Thank you for this giveaway. This is a great giveaway, thank you for the chance!! Again, thank you. How often does a person have the opportunity to give this kind of money to a deserving organization. What an outstanding giveaway. I'll bet every person who has entered has started thinking about the charities that matter to each of them, and I wouldn't be surprised if that generates some charitable giving as well. Thank you again for such a great giveaway! Thanks so much for giving us two chances to win, also entered on your other blog. Thank you for letting me know about GlobalGiving.org! Thanks - I like the No Strings Attached idea. Perfect. thank you! what a wonderful gift to the world this new year! This is an awesome giveaway ..
Sandra, this is a generous and thoughtful idea! I entered at your other blog, too! Thanks! Again thank you for such an awesome giveaway! This is such a wonderful giveaway,thank you so much! Thanks - love entering the hops. FUN. I love this idea! Thanks for taking part! This is a great idea for giving back! Thank You for the opportunity to win this wonderful prize!! Thank you for this great giveaway opportunity. And I am so happy not to have to click a billion times. Thank you for the lovely giveaway~ I love this idea! Thank you for this awsome giveaway! How AMAZING! Great idea. Thanks! Emilia, thank you for the giveaway! That's so nice and such a great cause. I just entered your other giveaway and I have been thinking what charity I would give this to if I won. And I would pick something to do with pancreatic cancer research. My dad has it and it spread to his liver and the doctor says he has 6 months or less to live. So I would definitely donate it to cancer research. Thank you for another chance to win this awesome prize!! Thanks so much for the opportunity. There are so many worthy charities and I don't have the resources to do much individually.